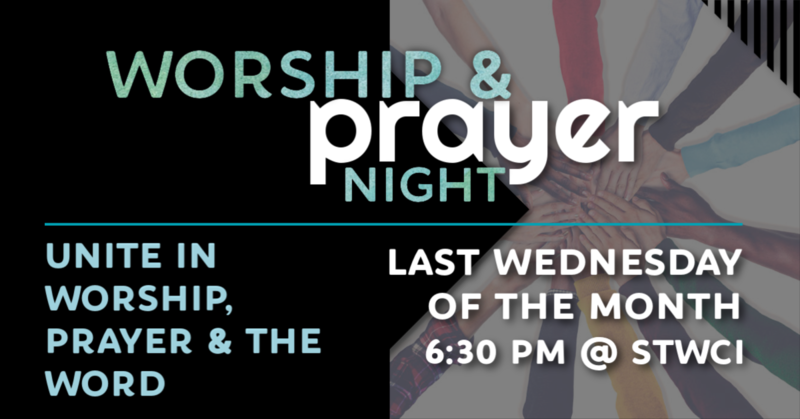 Come together with our pastors for a special night of of intimate worship and prayer. Don’t miss this opportunity to connect with each other, grow in your own personal prayer life, and change our world as we unite together in prayer! *Located in the fellowship hall. Enter through the north side door.